This kit contains the mushroom headed bolts needed to fit the Bumpers to a VW T2 early bay and some VW T2 split screen. 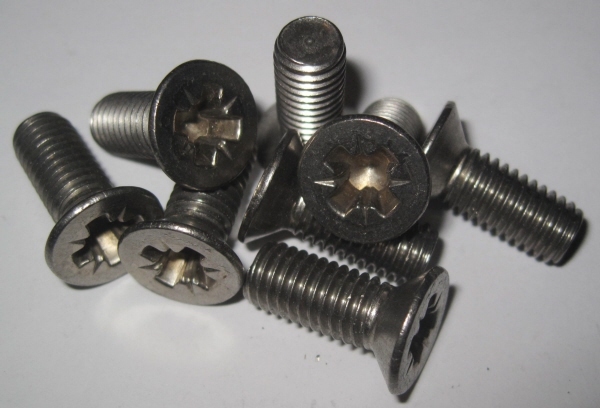 Please note these bolts are the large head, not the small head used on some vehicles. 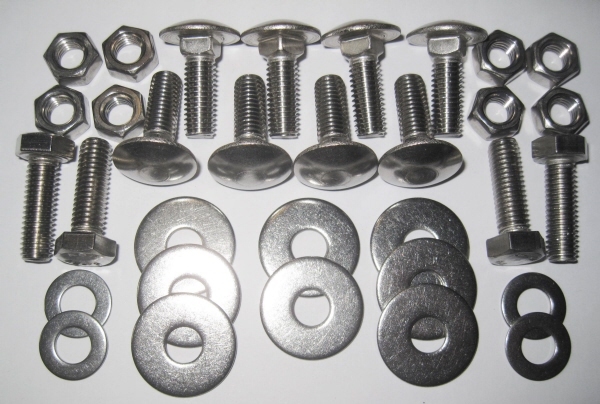 This kit contains the mushroom headed bolts needed to fit the Bumpers to a VW T2 late bay with Europa bumpers. 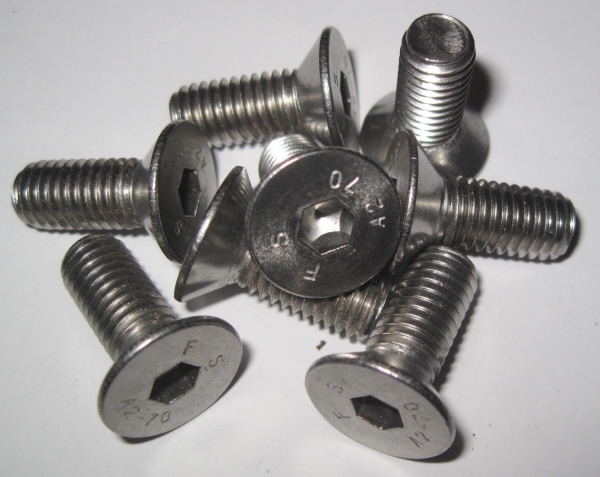 Please note these bolts are the large head, not the small head used on some vehicles. Beetle door hinge bolts, T2 Cab door hinge bolts. A set of four bolts to fit the door hinges to the A posts. 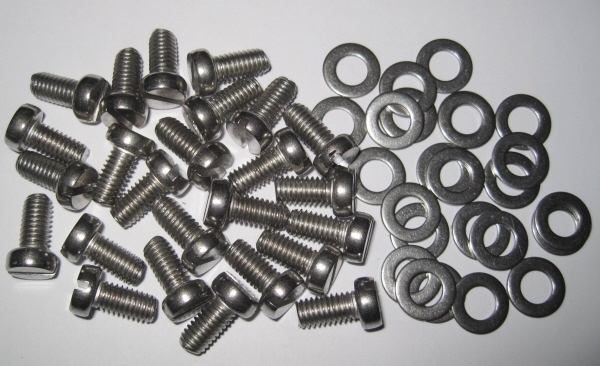 These kits contain four bolts. Beetles (pre 1966) need 4 kits.